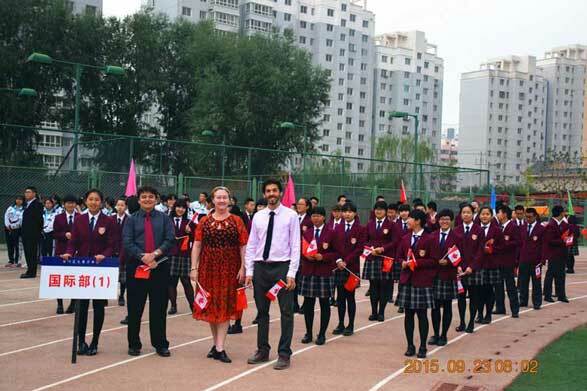 >>> HUMANITIES .. at LOCSS >> "At the heart of China"
Gansu Shengji Trading and Development Company Ltd. operates the Lanzhou Oriental Canada Secondary School (LOCSS) in Lanzhou, China. In 2015-2016, LOCSS graduates its first class of 41 students. 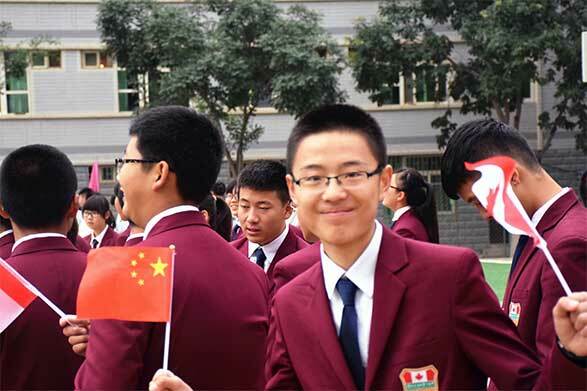 The school is in geographically advantageous area with easy accessibility to travel to Beijing and Shanghai. Lanzhou is the capital of Gansu Province with about 3.2 million residents. It is situated in the temperate zone and enjoys a semi-arid climate with hot summers and cold and very dry winters. Lanzhou is a traditional Chinese city and was an important city on the Silk Road trade route. In and around Lanzhou, there are ancient Buddhist temple sites and shrines to explore. The main ancient attraction near Lanzhou is the Bingling Grottoes. 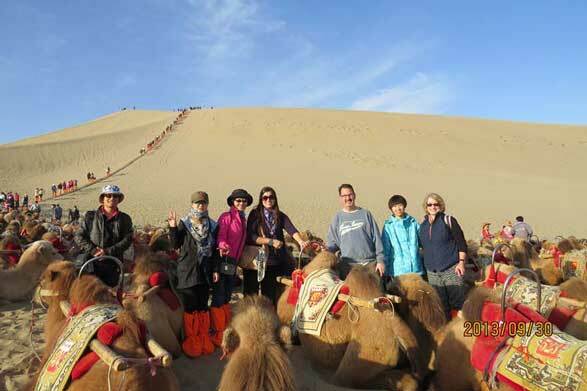 Other attractions are the Gansu Provincial Museum and Silk Road tours. Another is the White Pagoda park area. Along the Silk Road, you can visit the Hexi Corridor, Confucian Temple, and the Giant Buddha Temple. Following the Silk Road going westwards in the Hexi Corridor, there is the city of Wuwei with the Confucian Temple complex. Further west is the city of Zhangye near the Giant Buddha Temple. Next, there is the Jiayuguan Fort that guarded the western border of China at the narrowest point of the Hexi Corridor called the Jiayu Pass. The city of Dunhuang is at the western end of the valley and was the end of the Great Wall of China that once stretched all the way from Beijing. Near Dunhuang Mogao Grottoes that are sometimes called the “One Thousand Buddhas Caves.” It is a UNESCO World Heritage Site and is among the largest and best-preserved Buddhist grottoes in the world. Lanzhou is also a good place for mountain biking. The dry climate allows for yearlong outdoor sports. 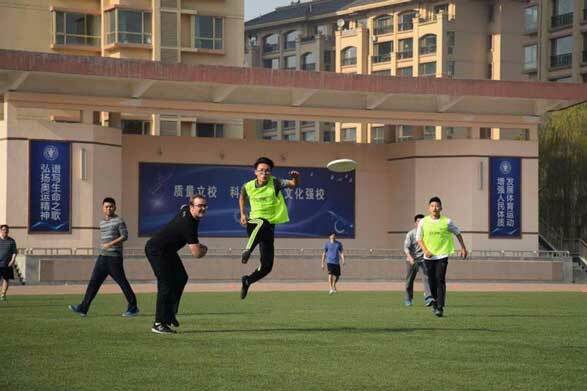 Ultimate is often played on Sundays on an excellent turf sports field located on the campus. LOCSS is located in an inexpensive and centrally located city. Teachers are a well-treated and supported by the school community. Teachers at LOCSS earn $50,000 CAD to $65,000 CAD annually. Returning teachers are also given a resigning bonus. Apply to teach at LOCSS by emailing Rick Erickson at wrickerickson@gmail.com a copy of your resume, teaching certificate, references, and a copy of your degree(s).